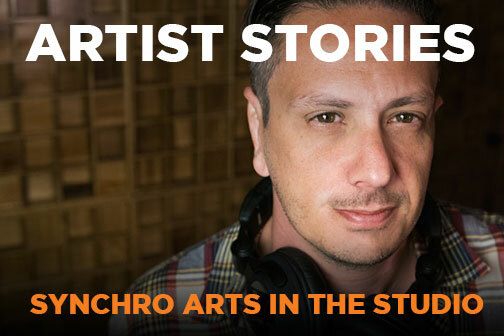 Synchro Arts are the people behind Revoice Pro and VocALign. Our legendary plugins are used by award-winning music production and audio post professionals to create the vocals heard on top albums and the dialogue on hit movies and TV shows. 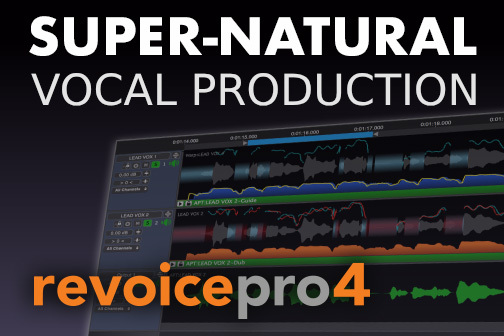 Vocal tuning, time correction for music production and ADR just got a lot easier, and it sounds better than ever with Revoice Pro 4. Power vocal editing and alignment for music producers and super-fast, accurate ADR for post production on TV and movies. Award-winning music producers like Jason Goldstein, have great stories to tell about how they get great sounding vocals using VocALign and Revoice Pro. Top movie and TV mixers talk about using our software to get dialog tracks sounding just right using both the time and pitch functions in the powerful Revoice Pro software. Free tips for getting great vocals and ADR in your DAW. 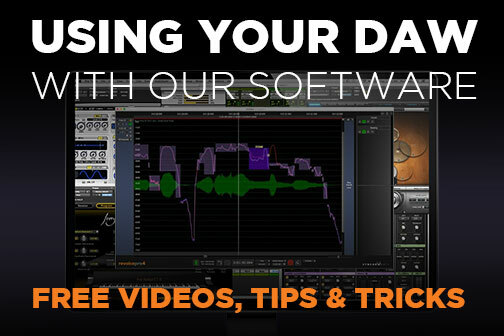 Select your DAW and see information on workflows, tips, and get the downloads of plugins that work with your software. Includes video tutorials for using our software with Pro Tools, Logic Pro X, Studio One, Cubase, Nuendo, Ableton Live, Digital Performer and FL Studio. Which audio timing and tuning software should I use? We have software to suit both music and post production tasks. 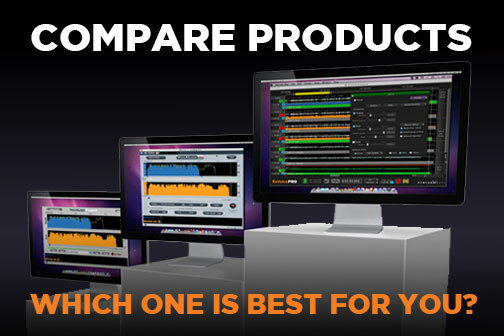 Compare our range of easy-to-use and great sounding audio alignment plugins and software, featuring Revoice Pro, VocALign Pro, and VocALign Project. 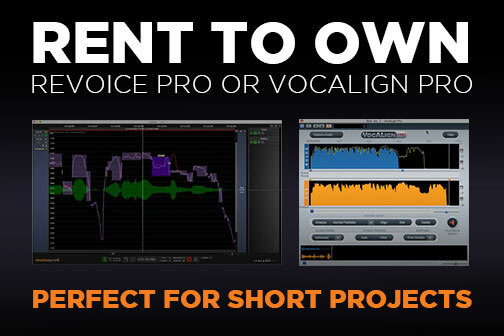 Did you know you can rent Revoice Pro 4 or VocAlign Pro 4 for your projects for a small fraction of the list price for each rental - and end up owning it? 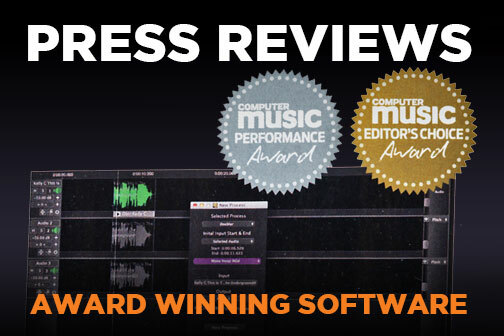 Reviews of our audio plugins and software from Sound On Sound, Mix, Audio Media and other respected publications provide helpful information and praise.